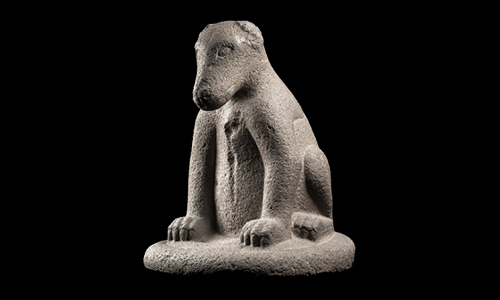 This is a statue of an Ahuizotl, an aztec water monster, on display at the Museo Nacional de Anthropologia in Mexico City, Mexico [Link Here]. Presumably sculpted sometime in the 15th or 16th Century, as this is when this particular monster was in its prime for popularity. ...the hand that drowns the unwary!